Decorative brand name logo featured through the brow bar in sparkling detail. 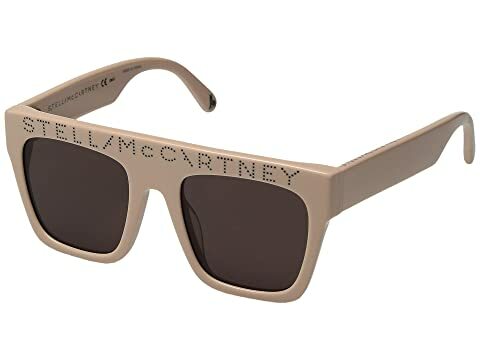 We can't currently find any similar items for the SK0048S (Little Kids) by Stella McCartney. Sorry!